Stefan Geisinger was first introduced to the blues at the age of 17 after hearing Kenny Wayne Shepherds album "Ledbetter Heights." After that he dug deep into the roots of blues music, listening to blues musicians like Lightning Hopkins, Elmore James, Howling Wolf, and Muddy Waters. 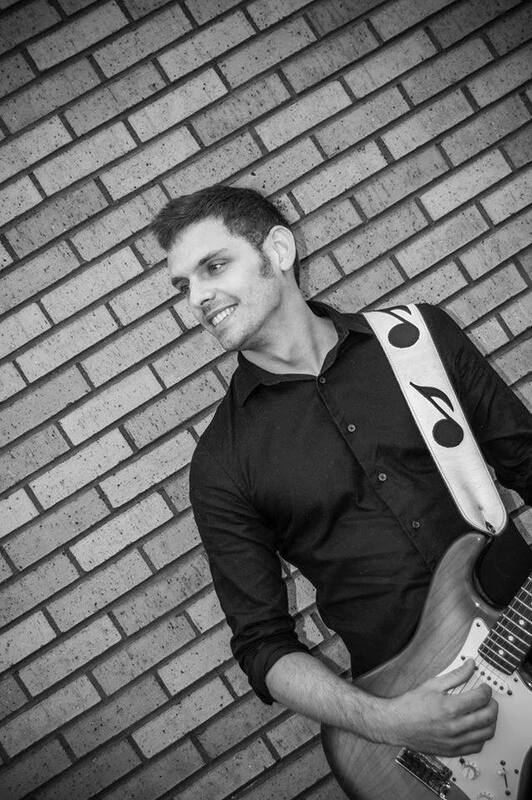 Born in Rice Lake, WI, Stefan started his first blues band by the age of 23. After performing the blues for eight years, he created the Stefan Geisinger Band, which includes Buck Barrickman and Travis Nicolai. Buck has been playing the bass guitar since the 70s and was the leader of the local band, The Pumps. Travis has been playing the drums since high school, studied jazz at UW-River Falls and LOVES to perform. The Stefan Geisinger Band plays some original tunes along with recognizable covers from blues guitar greats like Stevie Ray Vaughan, Albert King, Hendrix, Howling Wolf, and many more.